RED VIVERISTA, S.A. DE C.V.
GAVILAN No. 200 COL. GUADALUPE DEL MORAL DELEG. 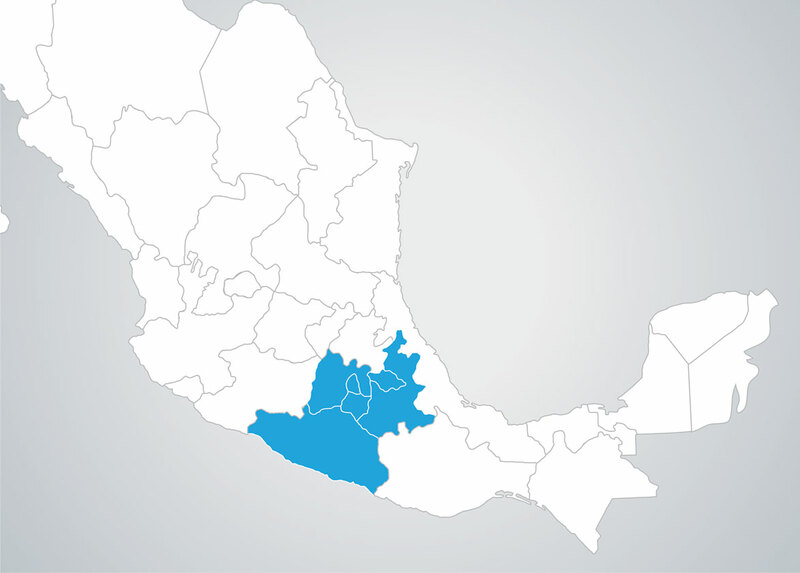 IZTAPALAPA C.P.